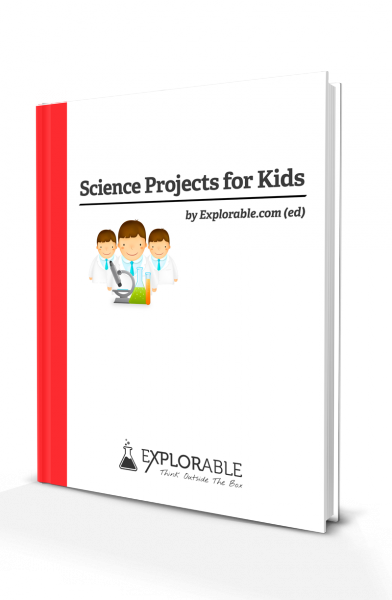 Understanding on how to conduct science experiments is crucial for understanding how knowledge is created. Since before the time of the Ancient Greeks, thousands of years ago, people have tried to find out more about the world around them, wondering how and why things work. Scientists come up with many great ideas to show how things work, but for an idea to become accepted, it has to be tested. The tool scientists use to test their theories is called the scientific method. Whether you are studying stars, caterpillars or medicines, this method remains the same. If you have an idea, or a question, you have to be able to prove it and give evidence so that other scientists can check and test your results. Here we are going to show you the best way to design and conduct science experiments. Always check with your teacher exactly what needs to be included but if you follow these steps, you will not be far wrong. The first step in any investigation is to research your topic. This can be done in a variety of ways. The experiment you are trying to perform might be building upon ones you have done earlier or be a result of something you have noticed in everyday life. You might, for example, have noticed that mold seems to grow quicker in hot temperatures and want to know if this is true. You can use the internet, books, magazines or talking to knowledgeable people to try and find some details. You can then do more research into the project because other people may have performed similar experiments. It is always a good idea to make a list of where you found each piece of information because you may need to use this in your report. Now you must try to narrow down your research into one, easily testable, problem. For example, you might decide to find out whether mold grows quicker at higher temperatures. It is much easier to test one thing at a time. If you wanted to test mold growth with different types of bread or varying amounts of light, it becomes complicated. The scientific way is to test one thing and get the results. 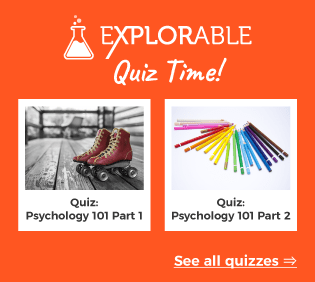 Once you have the results for this experiment, you can always test other variables. It is always a good idea to say why you have picked this hypothesis. Write down your hypothesis. This is what your experiment is designed around. It must never be changed even if it is wrong. Science is not about right and wrong, just coming to an answer. There are three important variables you have to remember when you are designing your experiment. Independent variable - this is what you change in order to provide a result. In the case of the mold bread experiment, it is temperature. In the case of the paper towel experiment it is the brand. Controlled variables - these are the things that never change. Dependent variable - this is what you are measuring, how much water the towel absorbs or how much mold grows on the slice. It is important to make sure that you perform experiments in batches. One result can always be an accident but if you have 3 or more samples for each test under the same conditions then you can take a mean or average for your results. As much as is possible, you must try and keep everything else the same. The bread you use for the mold bread experiment should be from the same loaf. The plastic bags should be the same. Be careful to make sure that you keep a list of the exact details of everything you use. For experiments where you took samples outside, it is a good idea to give a map reference and even draw a small map, or use Google maps. Photographs of your methods and apparatus can also be excellent ways of describing your experiment. Here is where you show your results and let the whole world know what you found at the end of the experiment. You do not need to show all of your calculations; most people know how to take a mean, but you must make it clear that you did use a mean. In this section describe what you found. Graphs and tables are good ways to present your findings. Other scientists find it a lot easier to study your data by looking at diagrams than at huge blocks of text. Graphs and tables are fine with pen and paper if they are neat. If you know how to use computer programs to draw these, even better. In the discussion, you assess how the results answer the hypothesis and discuss its relevance to the existing knowledge in the field. When writing a conclusion, you should try to answer a your hypothesis, as succinctly as possible. You will have already answered some of these in your discussion, but the key is to leave some questions that another can expand upon for their research project. The next stage is taking all of your results and constructing a report paper.